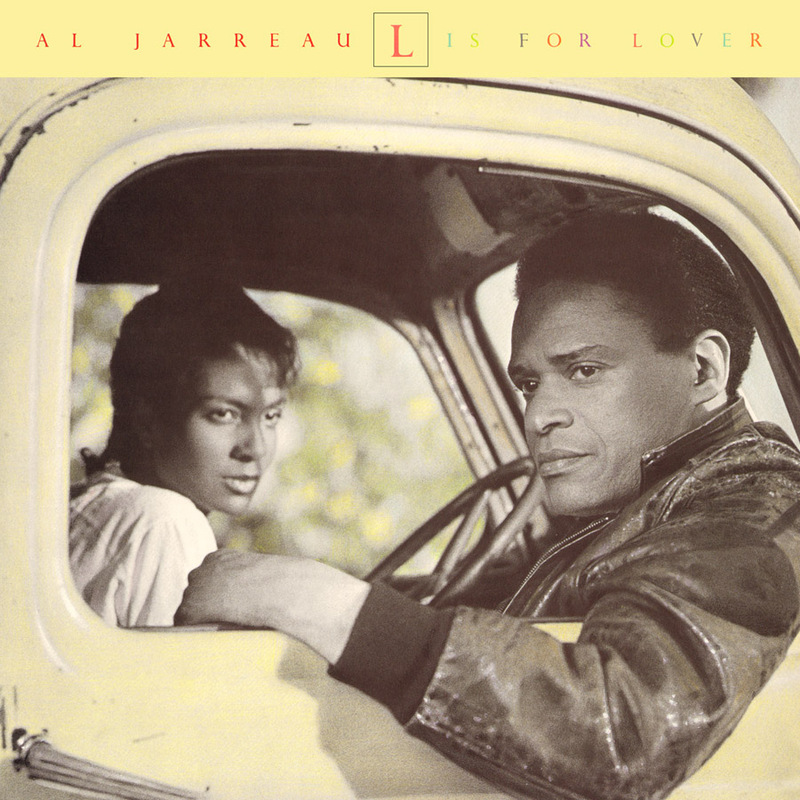 "It is with much honor to announce another installment in the extensive Al Jarreau Remaster Series here at Friday Music with his smash album L Is For Lover/e Deluxe Edition. Remastered from the original Warner Bros. tapes by Joe Reagoso (Al Jarreau/Patti Austin/Boz Scaggs/George Benson), this wonderful release is now supplemented with new interview notes from Al Jarreau as well as three great bonus tracks including his #1 smash single Moonlighting from the great ABC Television series from the eighties, which of course starred Bruce Willis and Cybill Shepherd. We have also included the original artwork elements from the vinyl release to make this even a more enjoyable and frequent revisit to your favorite music and memories of this Al Jarreau classic. L Is For Lover/e Deluxe Edition available exclusively on Friday Music. Enjoy!"